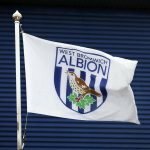 The Premier League have now announced the Match Day officials that will take charge of the game between AFC Bournemouth and West Bromwich Albion this Saturday. AFC Bournemouth host West Bromwich Albion on Saturday March 17 for the game at Dean Court and the match carries a 3pm kick off. 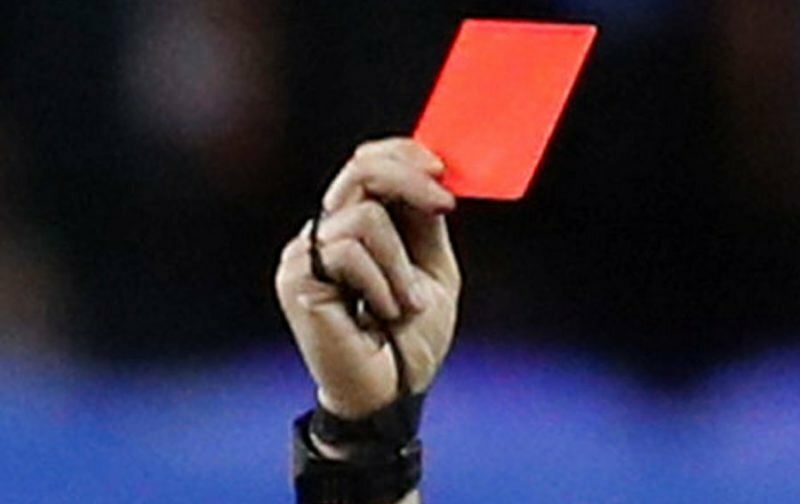 Match Day referee Scott has officiated 24 games in 2017/18, showing 57 yellow cards and four red cards so far.